The last quarter is THE golden quarter of the year for retailers. The greatest dates for eShopping in Brazil are waiting for you, it’s time for Black Friday and Christmas! Despite the political and economic situation in Brazil, holiday spending did not decline during the crisis. A major reason to this is that Brazilians are guaranteed extra income for the holiday season. Since the 1960s, Brazilians are given a 13th paycheck in the year as a way to ensure the bills stay paid over month-long summer vacations and to allow people freely spend, buy, and travel during the holidays. Usually, about 60% of the 13th paycheck is first distributed to employees in late November and the other 40% in early December. Crisis or no crisis, Brazilians always have money to spend for the holidays. Be ready for the ENTIRE year. 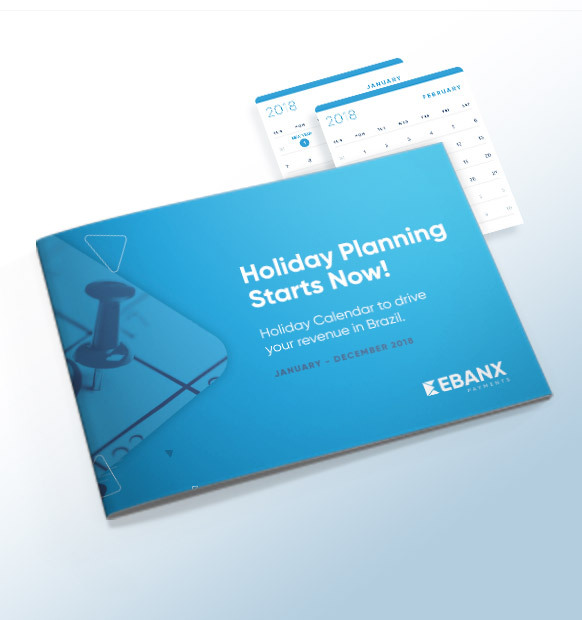 Get the full 2018 Calendar of the Best E-commerce Holiday Dates in Brazil and don’t miss any sale. Ready to profit from this extra money too? Get to know the Best E-commerce dates to sell in Brazil during the October, November and December. Okay, maybe we are being a little dramatic. There is, actually, a growing taste for Halloween in Brazil, but it’s not in their veins, and maybe your eStore should rather focus on engaging with customers and creating emotional connections instead of focusing on selling in Halloween’s Day. The big deal here is Children’s Day, on October 12. Kids all over Brazil expect to be given a gift on their day. Brazilian families start their Children’s Day shopping around September 28. We’d recommend you to start early in September and to offer free shipping or fast delivery to your costumers, since international shipping sometimes can take a while, which may spook interested buyers. 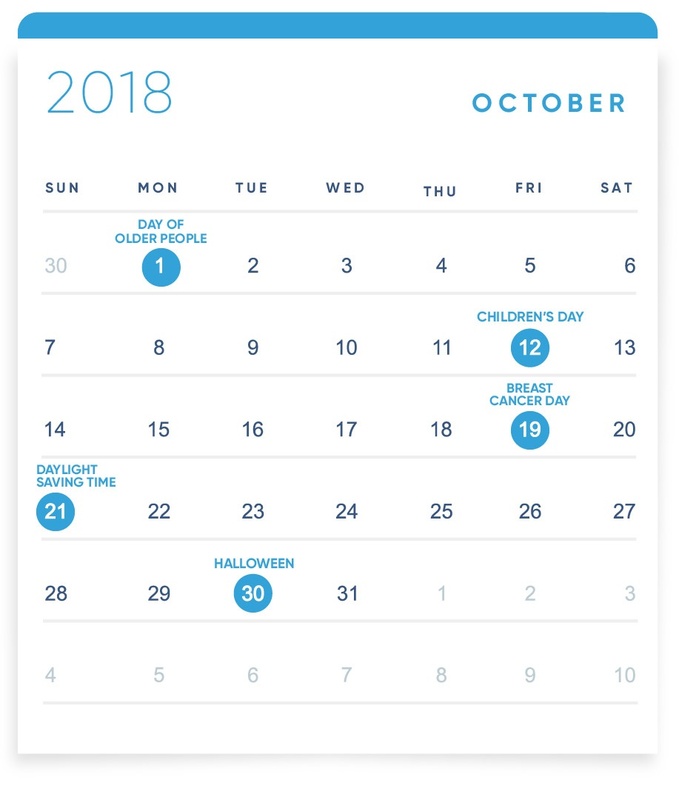 Another important thing to do in October is to start planning your marketing campaigns and reviewing stock and logistics, since next quarter’s Black Friday is just around the corner and things tend to get chaotic during the whole month of November. Open the way for NOVEMBER. Black Friday is coming. As is commonly known, Black Friday was created in the USA with the purpose of spawning old stocks from the stores and making cash to buy new stocks for Christmas. It’s a worldwide fever, and Brazil couldn’t stay out of it. With Brazilian consumers being so fond of low prices and promotions, the date is in its eighth edition and is already the second most important date to the country’s retail market. It happens always in the 4th friday of the month, just like other countries, and it is also followed by Cyber Monday. Brazilians have embraced these dates and numbers speak for themselves: in 2016 alone Black Friday sales totaled BRL 1,9 billion (USD 600M), with an average ticket R$ 653 (USD 200). The research “Thank God it’s Friday”, by Google, shows that in 2017 the event will probably increase 15% to 20% in comparison to the previous year and reach something around BRL 2,2 bi in sales. 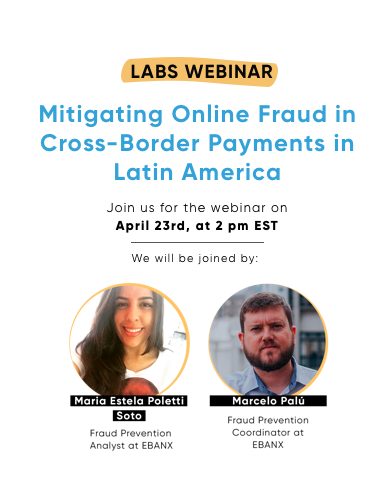 Since there are numerous shipping obstacles to deliver in Brazil, you should start your offers early in November to take full advantage of the date’s potential. Also, get your share of the market and use Black Friday & CyberMonday to offer Christmas gift options to your Brazilian customers! But if you decide to do that, offer fast delivery on top of the standard delivery option: the thought of Christmas gifts not arriving on time is a source of great distress for eShoppers. DECEMBER is the hottest month of the year, and we are not only talking about the weather. Unlike countries in the Northern Hemisphere, Christmas in Brazil happens in one of the hottest months of the year. And sales are as hot, R$ 7,4 billion hot, to be precise. 2016 Christmas eShopping surpassed all expectations and, despite the economic downturn, eSales grew 26% with 17.6 million orders and an average ticket of BRL 420, 8,4% higher than 2015. The best selling items during this time of the year are Household appliances, Fashion & Accessories, Mobile phones, Books, and Personal Care itens, such as Makeup and Perfumery. In addition, 13.6% of Christmas eShopping was done on mobile, so excuse us if we sound like a broken record here, but your e-commerce need to be mobile friendly, so make sure your eStore’s platform is prepared to give your consumer the best experience no matter what device they use to make their purchases. The southern hemisphere is hot in December and Christmas in Brazil has a beach, barbecue, summertime vibe. If you want to sell clothes, a winter coat probably won’t be a popular item…nonetheless, Santa Claus still wears a red, winter coat. The first 60% of the 13th paycheck gets distributed around November 20th and the last 40% around December 10th. 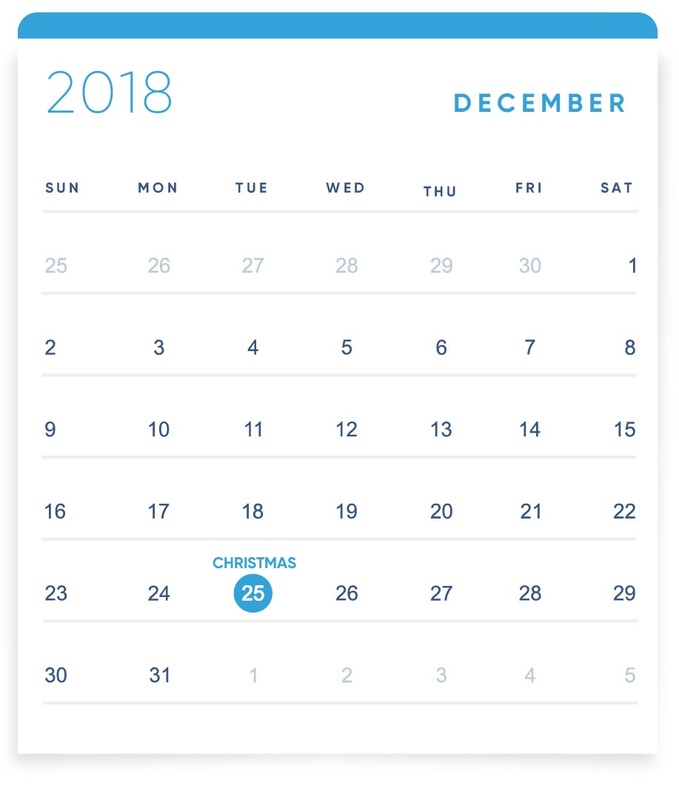 Time your marketing for Christmas and vacation spending around these dates. If you know your product will take more than a month to ship, market sooner. Lastly, whenever possible, guarantee your product will arrive in-time for the 25th. Traditionally, many latinos celebrate Christmas with their family on Christmas Eve with a large dinner and late night festivities. Brazilians follow this custom. On the 25th, or Natal, it is common for families to gather for a casual lunch. If you think your product would sell just as well, if not better, for New Year celebrations, the same marketing strategies apply. Boas festas! 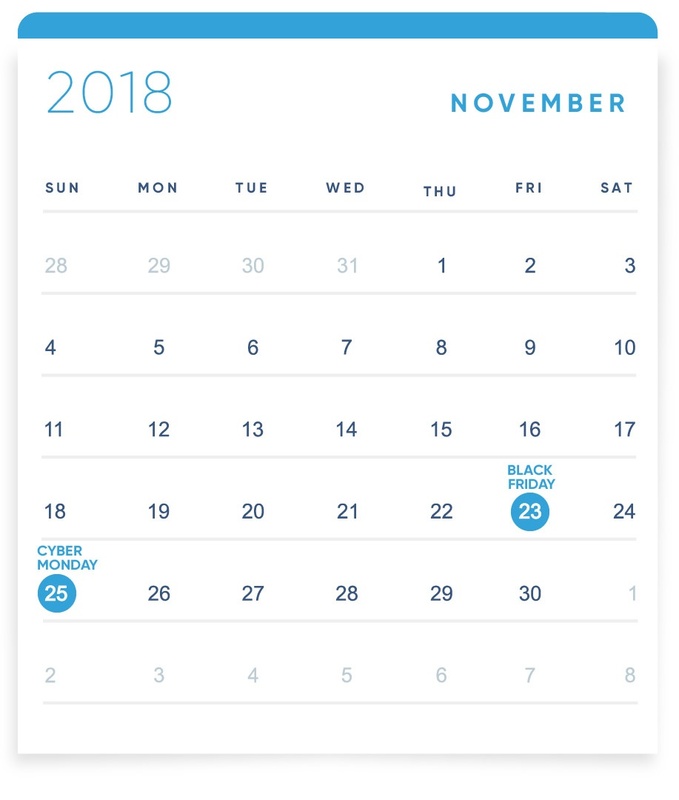 Get the full 2018 Best E-commerce Holiday Dates in Brazil Calendar and don’t miss any sale.